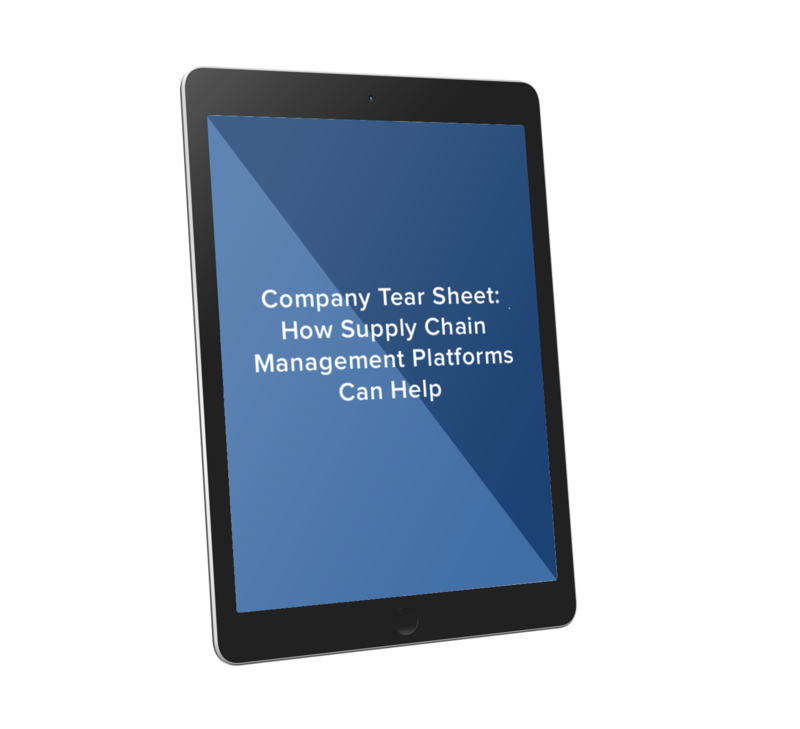 Learn how supply chain management platforms can help optimize your supply chain operations. Get an edge on the competition, so you have one less thing to worry about during your busiest time of year. Don’t let shipments slip through the cracks. Track moving pieces in real-time when your team is slammed. Optimize your supply chain with real-time data, so you can make quick and efficient decisions.